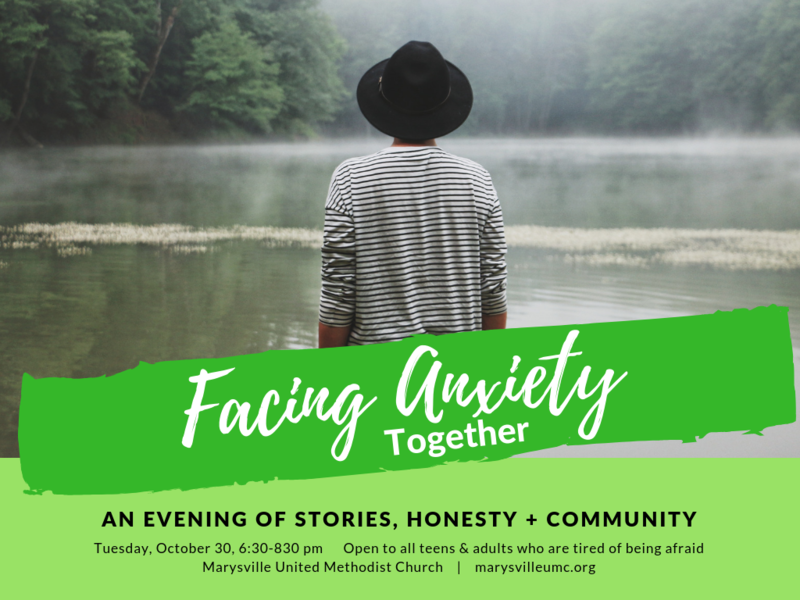 All are invited to an evening of stories, honesty and community around the theme of anxiety. We take seriously the call to normalize mental health and walk these roads together. We all worry in some way. But for some of us, it runs our lives. We’re tired of living this way. So together, we’re facing our fear and building new lives. Join us for this free gathering on Tuesday, October 30 from 6:30-8:30pm. This is open to and designed for all teens and adults.